We sell UPVC and aluminium windows and doors with insulated double glazing for your new construction projects or renovation. Our windows and doors are of the best quality of the island, pre-manufactured in Europe with great precision. 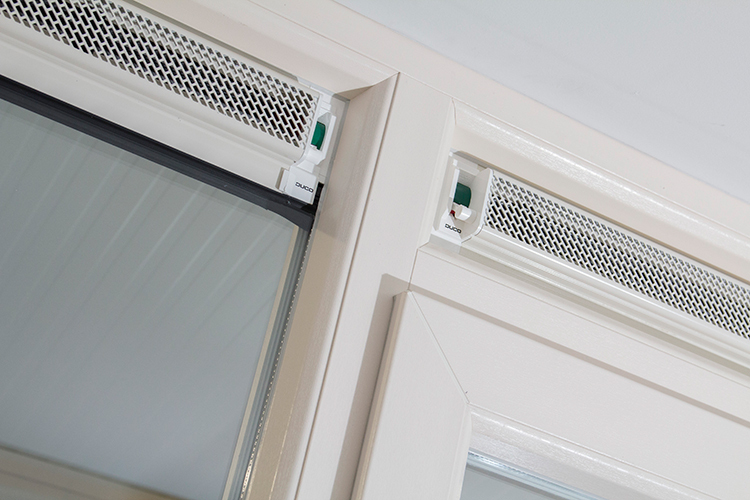 We offer the frames including insulating glazing for the best prices on Aruba. 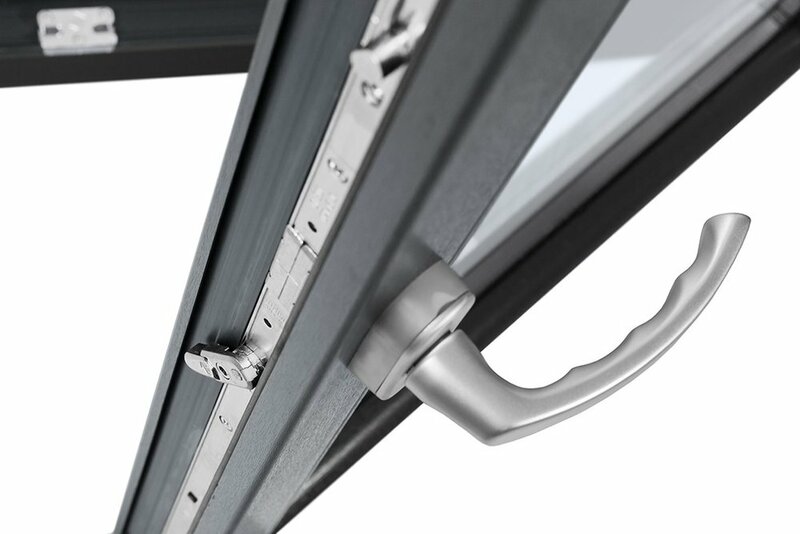 Aluminium windows and doors have the same sustainable properties as UPVC frames, but aluminium is aesthetically more refined, robust, and modern. Aluminium is more costly, but is certainly a more luxurious option. The frames are available in all possible RAL colors and in a wide variaty of textures, including wood grains. UPVC is highly insulated, requires little maintenance: they don't have to be painted, only need to be wiped clean with water ever so often. Covered with an anti ultra violet coating, making them exceptionally resistant against the sun's UV-rays. All our windows come with HR++ double glazing, low-maintenance, sustainable. Enter your estimation of window surface you will need for your construction project in square meters. Then choose either the material option UPVC or aluminium to get an price estimate in Aruban florin. Disclaimer: this price estimation tool solely displays estimates and must not be considered as final prices. Prices may be higher or lower depending on window type, amount, or fabrication price changes. Invented in Germany and common in Europe, a tilt and turn window can both tilt inwards at the top or open inwards from hinges at the side. This gives the window double the practicality. Regular windows can be fixed (cannot be opened, only to allow light to enter). Unfixed windows and doors can open and close from hinges at the side. Sliding windows and doors open with the entire sash sliding left or right. Sliding windows and doors are easy to open and close (without protruding), look luxurious, and provide a great connection between interior and exterior, which makes them perfect for your porch. 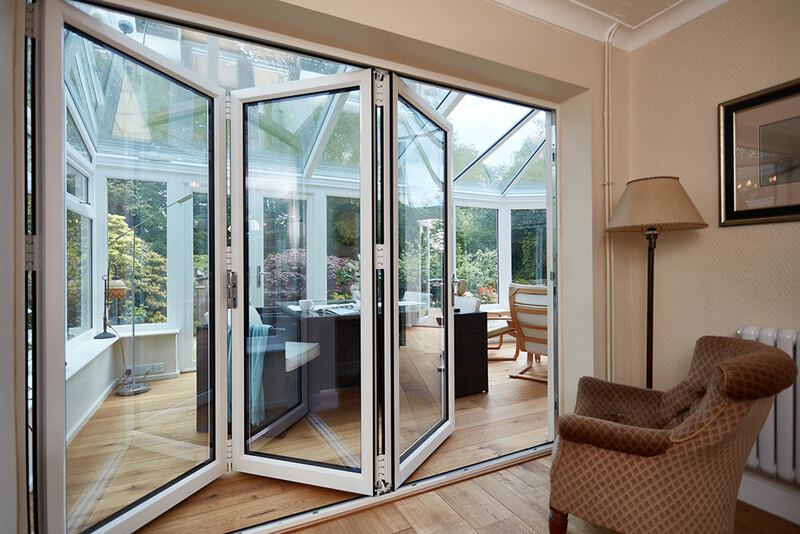 For interior and exterior, bi-fold doors are a practical and elegant solution to devide without giving up space. Just like sliding windows, the beauty of bi-fold design is that it gives you the flexibility to close off certain areas, without losing the spacious feel of open plan living. 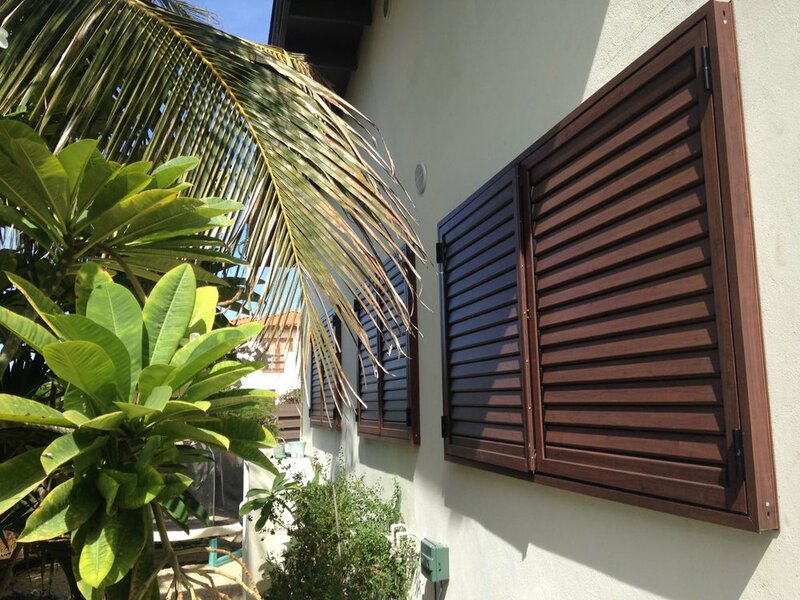 Louvres or shutters are iconic for Caribbean architecture and serve a practical half-open division between two spaces. The angle of the louvres can be fixed or adjustable, allowing for a flexible light pass-through. Available in many frame types. Enjoy driving off and coming home again with modern garage door with sophisticated technology, premium-quality materials and high levels of convenience built in as standard. Ventilation grills are smart extra options for your windows. The grills allow for controlled air intake in your building, without having to open a window. This improves interior air quality. Muntins are the characteristic subframes within the window. Muntins devide the glass in multiple equal sized rectangles, to add detail and traditionalism. All windows and doors are available with various types of clasps and locks. Essential on the Caribbean are meshes which keep the mosquitos outside. Available in many forms, the meshes can be permanently fixed or adjustable. Important for green building is keeping the sun out. Sunshading with fixed or adjustable louvres makes a great to block the heat, and adds Caribbean detail to your building. We have the best prices for windows and doors with insulated glazing on Aruba. Read the section below for mor information. 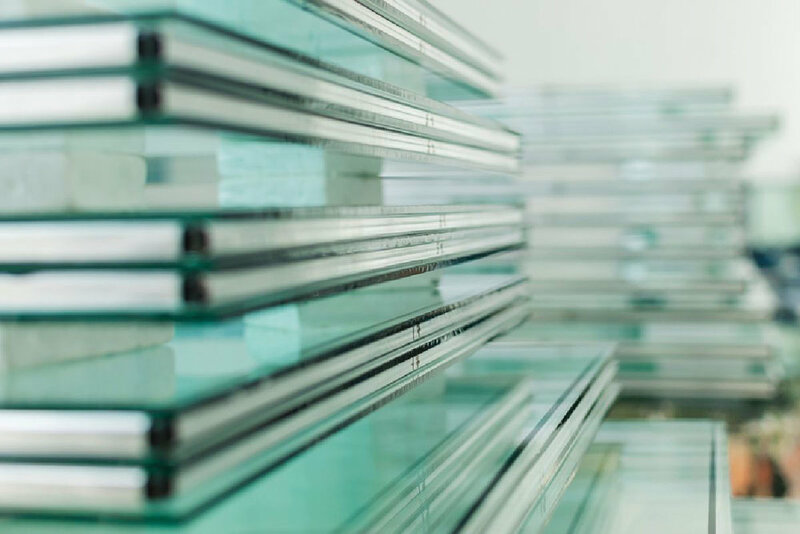 Insulated glazing consists out of two (HR++) or even three (HR+++) separate sheets of glass with a cavity inbetween. The air or gasses inside these cavities insulate the same way as insulating sheets do. These windows keep the cold A/C air inside and blocks much sound from outside. Insulated glazing can even be coated with a sun-blocking coating. We offer our windows and doors with double glazing by default. Please specify in the quotation if you would like otherwise. We offer windows and doors with insulated glazing for the best prices on Aruba. We can estimate how much the costs will be to demolish windows and doors in your existing building. If you are interested in our estimation service, please request a quotation. All windows and doors are custom made to fit your building, existing or new. It is extremely important to measure the space in which the windows and doors must fit. Because not everybody knows how to measure properly, we offer the service to measure your current situation for you. We can install the windows and doors you ordered in your building for you. Please request a quotation if you are interested in our installation service. Sustainable architecture can only be made with green products. Green products are materials and solutions which have great properties which make them last longer with less maintanance. We implement our green products in almost all our projects and seperately offer them for other clients. 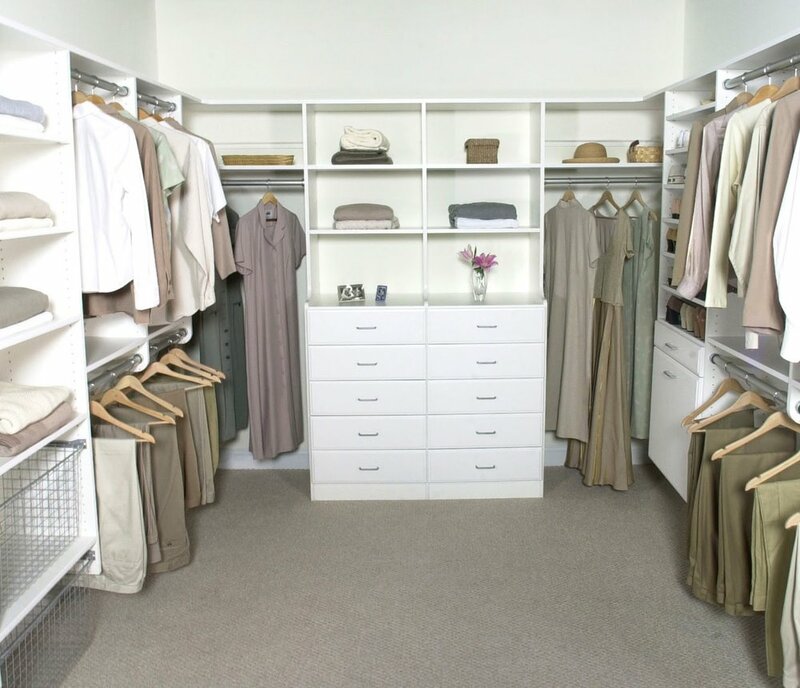 We can design and build your own custom design furniture or order an entire IKEA kitchen and install it. 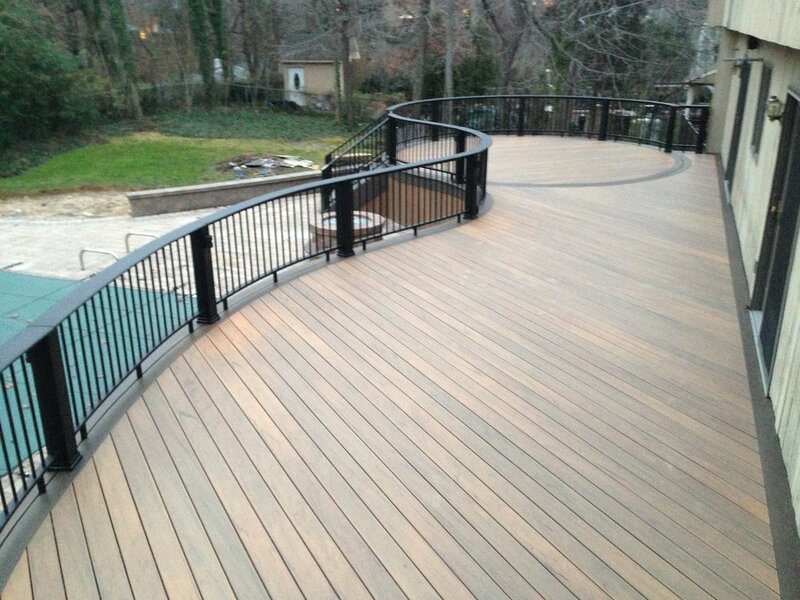 Composite recycled PVC wood is a mix from PVC and recycled wood. The PVC makes it more durable than normal wood. The planks look like wood and the features of PVC make it a great quality material - four times stronger than wood and maintenance free. what makes accoya wood durable? Accoya is the tradename for durable wood, which is treated by acetylation. The wood origins from durable managed forests (PEFC/FSC). Because of the sustainable modification, Accoya wood has a long livespan - we offer a warranty of 25 years for underground usage and a warranty of a whopping 50 years above the ground. Because the treated wood reacts way less on moisture, paint on the wood lasts approximately two years longer, and works well with adhesives as polyurethane and epoxy. SIPS is a revolutionary and high peformance building system. The building methode uses prefabricated framing panels which consist out of a core of EPS insulation (expanded polystyrene, commonly known as styrofoam), sandwiched between two boards made of magnesium oxide in between wooden studs and plates. WHAT ARE ADVANTAGES OF SIPS? Magnesium oxide (MgO) is a perfect material for the Caribbean, since it is 100% resistant to termites, water, and mold and has a fire resistance of 120 minutes for temperatures up to 600 degrees Celcius. The MgO boards are structurally glued to the core of sytrofoam insulation, which makes a SIPS panel also a great insulating barrier. In fact, the heat resistance of a standard SIPS panel is equal to 4,5 m2K/W (25,6 ft2Fh/Btu), which practically translates to a energy usage which is up to 60% lower compared to a uninsulated building. HOW DO YOU BUILD WITH SIPS? The panels are prefabricated, which means the panels are constructed and sawn to fit, complete with window recesses in a factory, after which the complete set is transported via shipping container to the construction site. On the site, the panels only need to be placed, adjusted level, and connected using a mobile crane. Because of the prefabrication, the panels can be produced using high-tech equipment under the perfect circumstances. The construction of a SIPS on-site house is hereby up to 55% faster than the construction of a building built with conventional framing and stacking. When the panels are placed on their concrete foundation and connected, the whole forms a structurally stable and strong building which is hurricane proof up to 240 m/h, which makes the building system perfectly applicable even for environments found in Miami. Left is a car on a SIPS panel. 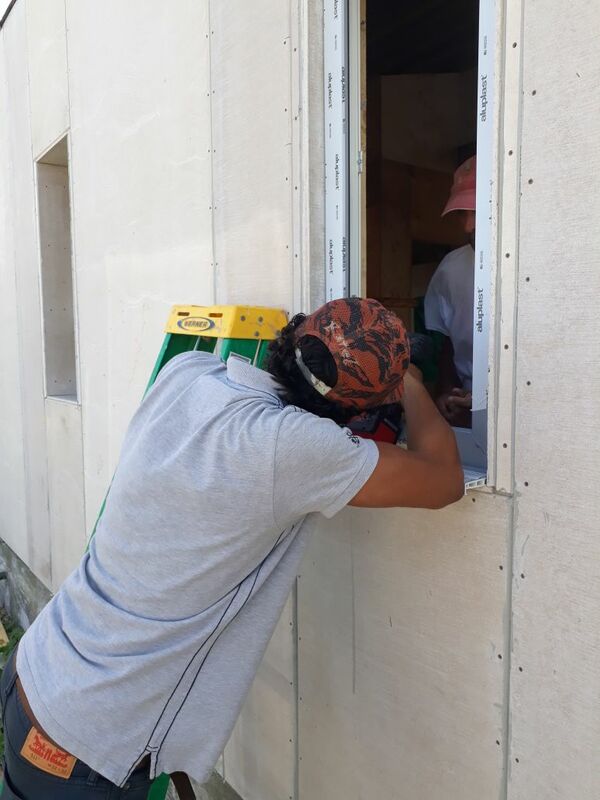 Even though the building system is new to Aruba, the building system is approved by the DOW, and we are currently building several houses using SIPS walls and floors. SIPS panels can be finished with any material you like: plaster, wood, stone, you name it. 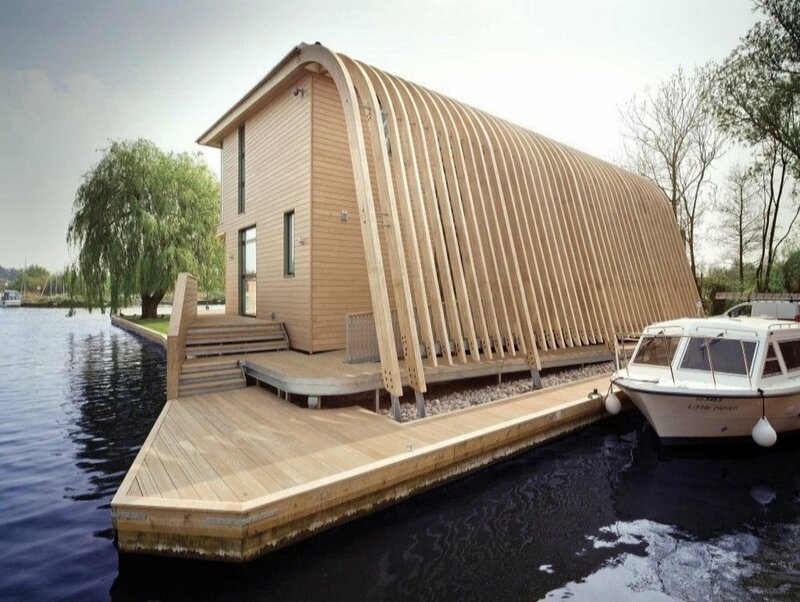 All it's properties together make SIPS building a very elegant and sustainable building method.